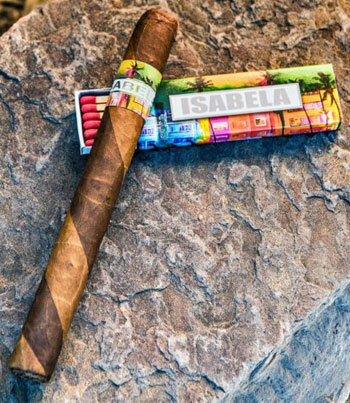 We've gotten so many great reviews about Isabela Cigars that it's almost impossible to keep up with them. Here are a few of our faves! "The Coolest Little Cigar You Never Heard Of!" Isabela "Sparkle" Robusto: "Cream Gusher"